Mr.Pornchai Padmindra, Senior Executive Vice President, Wholesale Banking Head and Mr. Wut Thanittiraporn, Executive Vice President, Corporate Banking Head at CIMB Thai Bank Public Company Limited discuss the bank’s journey and future. 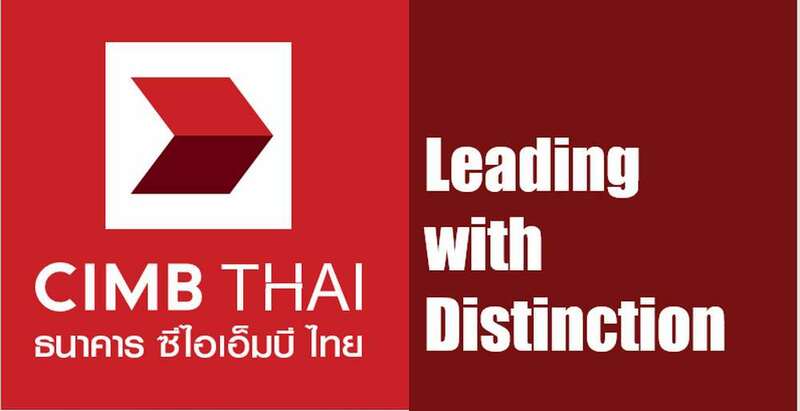 CIMB Thai Bank Public Company Limited (CIMB Thai), previously known as Bank Thai Public Company Limited, was established in 1998 with the Financial Institutions Development Fund (FIDF) as the major share holder. On 5 November 2008, CIMB Bank Berhad became the largest share holder in Bank Thai and on 4 May 2009, the Bank completed the registration of its new name” CIMB Thai Bank Public Company Limited”. This name change reflects the official transition of Bank Thai from being a single company to a member of CIMB Group. CIMB Group is Malaysia’s second largest financial services provider and one of ASEAN’s leading universal banking groups. It offers consumer banking, investment banking, Islamic banking, asset management and insurance products and services. 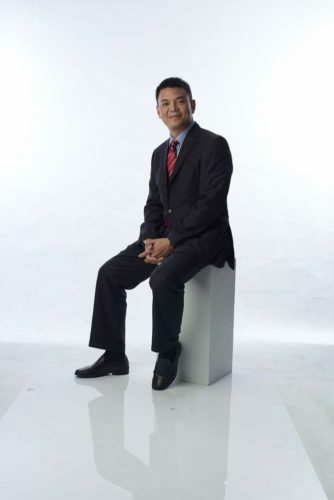 Headquartered in Kuala Lumpur, the Group is now present in nine out of ten ASEAN nations (Malaysia, Indonesia, Singapore, Thailand, Cambodia, Brunei, Vietnam, Myanmar and Laos). Beyond ASEAN, the Group has market presence in China & Hong Kong, India, Sri Lanka, Korea, the US and UK. This dynamic structure has enabled and strengthened Wholesale Banking to better serve the client’s needs with comprehensive financial solutions. From 2013 onwards, Wholesale Banking’s income has grown by 70% and by almost 400% for cross-border income. On the asset quality perspective, the proportion of clients with good rating has significantly increased from 70% to 90% of the portfolio. Wholesale Banking focuses on reaching out to selected major client groups as well as in the acquisition of new clients with strong earnings potential and more conservative financial base to continuously improve the asset quality. 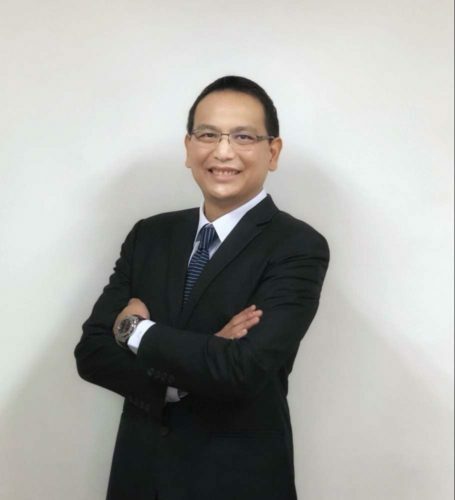 Furthermore, we continue to expand our business and services within ASEAN by facilitating both Thai clients interested in investing in ASEAN and foreign clients interested in investing in Thailand with cooperation from other CIMB Group members. How we choose to compete in Thailand’s market is very important. We cannot be everything to everyone. Hence, we have chosen to “Be More Important to Important Clients.” We differentiate ourselves on how we add value to our client’s needs including how we anticipate their needs. With our strength and key competitive advantage as our ASEAN platform and connectivity through CIMB Group network, we have achieved in bringing leading Thai corporates to be successful in ASEAN. Our niche position in ability to provide offshore services such as Merger and Acquisition advisory (M&A), financing solution, alternative funding in Equity Capital Market and Debt Capital Market along with hedging solution has created a market presence for CIMB in the market. Amidst the challenges in economic slowdown and limited onshore growth, our competitiveness in going offshore has given us a strong advantage and we see continuous growth in this sector of our business.